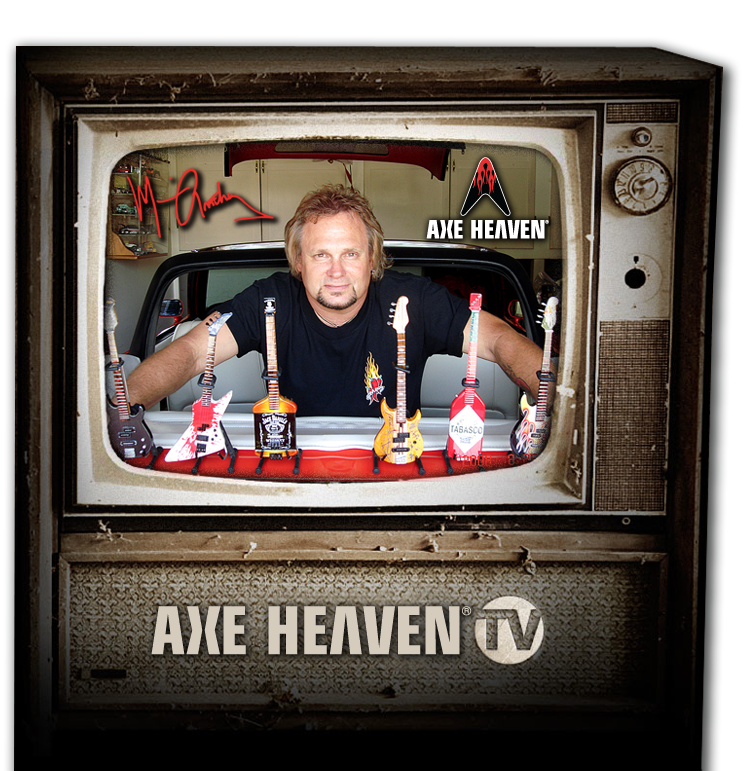 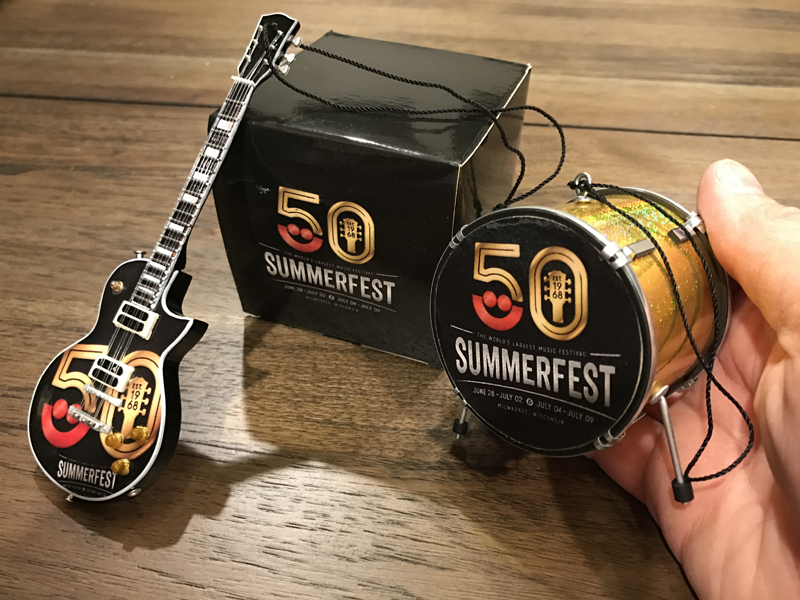 When the world’s largest music festival needed a truly appropriate way to promote its 50th anniversary, naturally they created custom promotional products from AXE HEAVEN®. 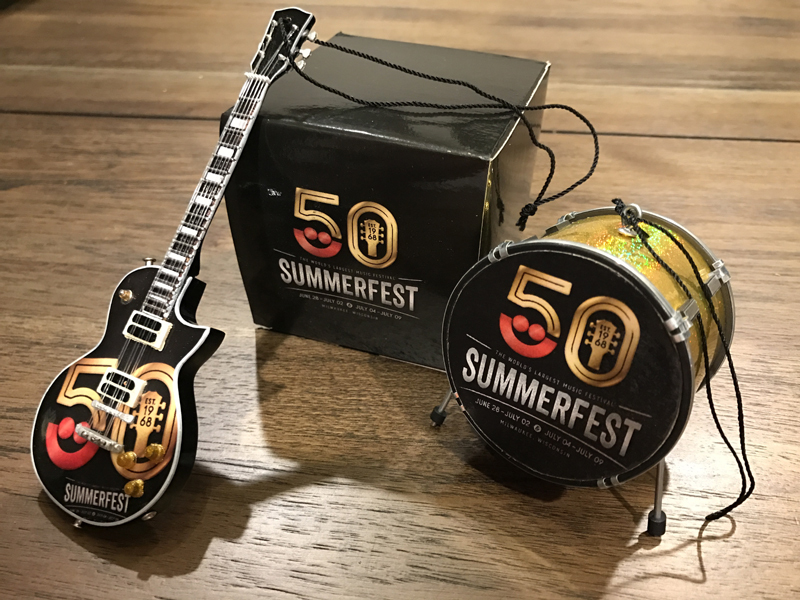 Summerfest in Milwaukee has been a Midwest mainstay since the summer of 1968. 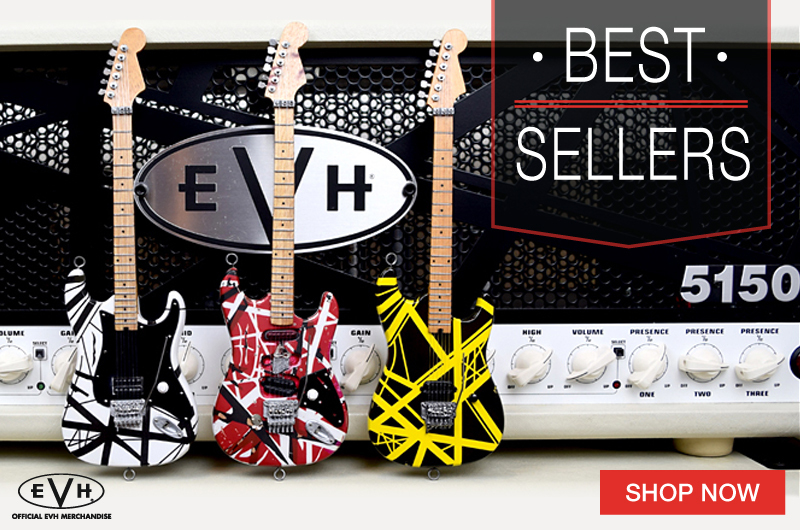 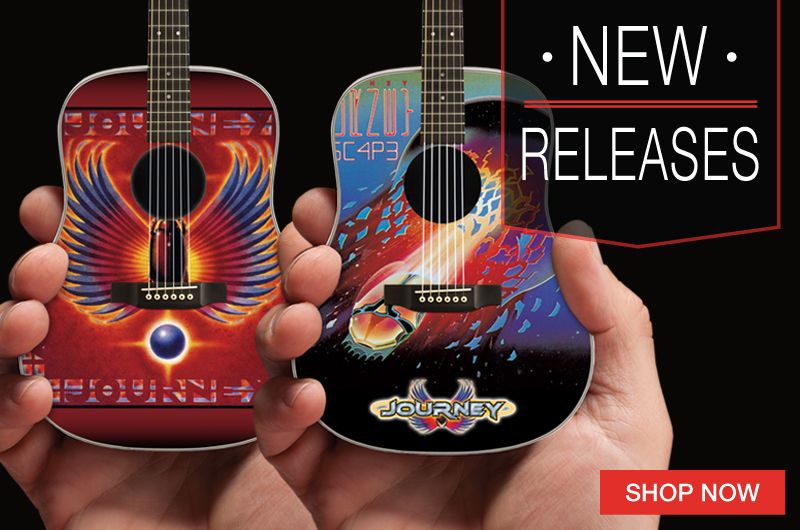 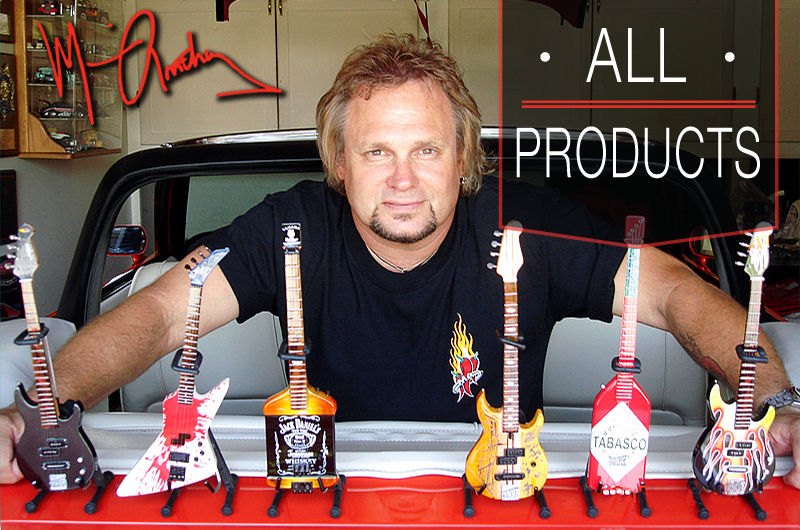 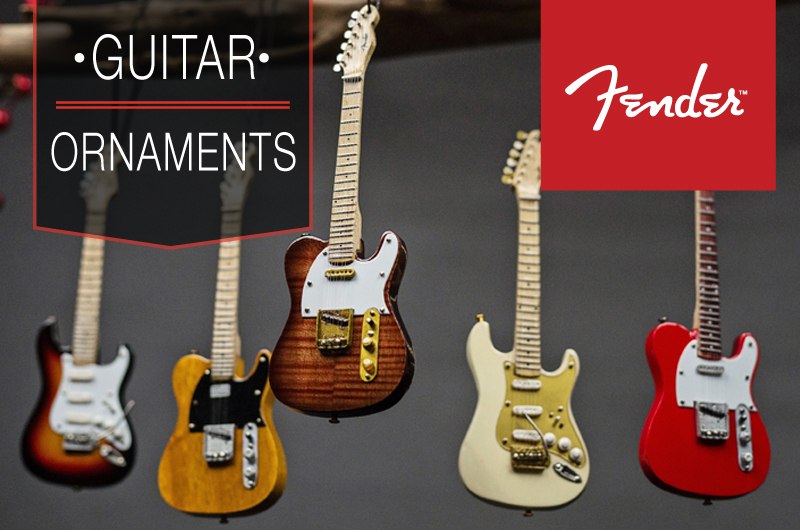 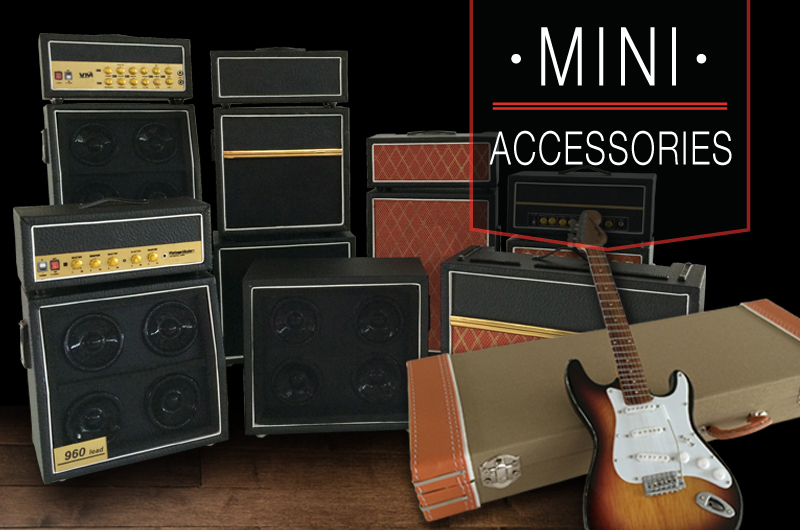 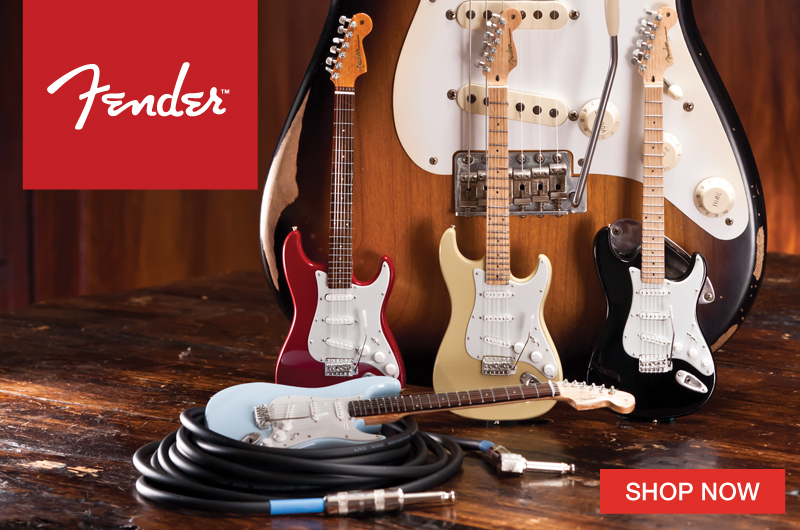 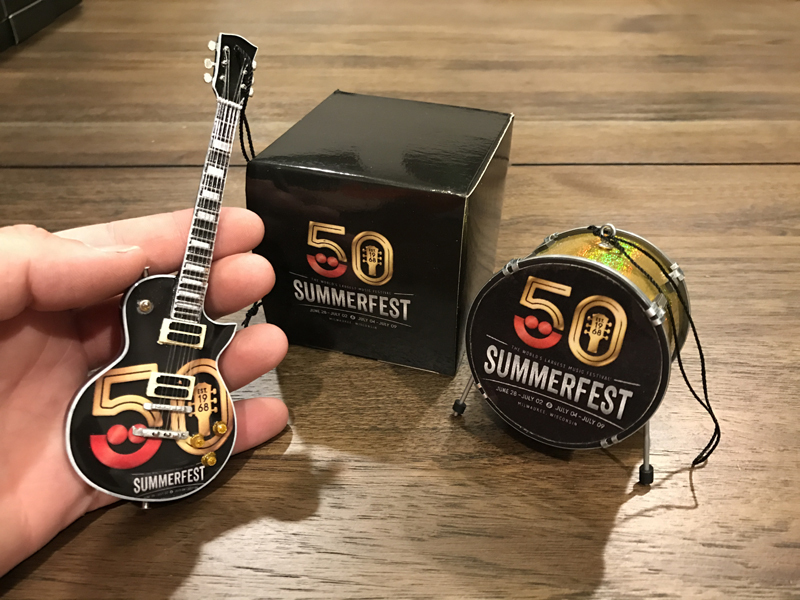 To help celebrate its golden anniversary, we created a custom promotional 6″ Mini Guitar Ornament. 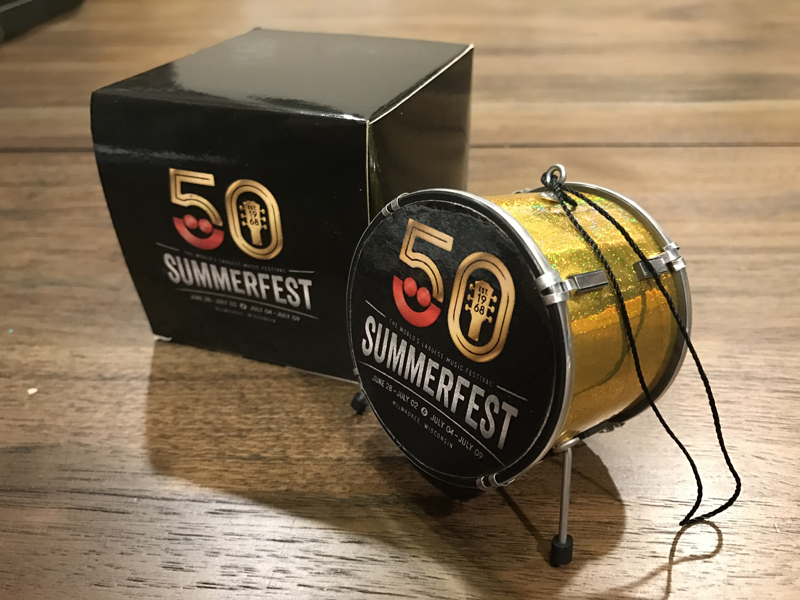 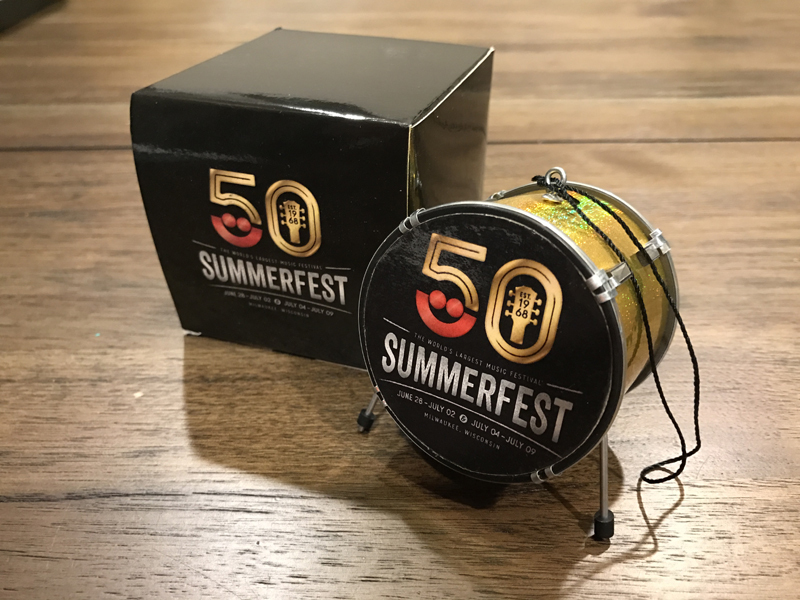 We also handcrafted a 2.5″ Bass Drum Holiday Ornament and a custom gift box to promote the festival.